Leading Manufacturer of fiber laser marking machine from Jaipur. We are offering Fiber Laser Marking Machine to our clients. 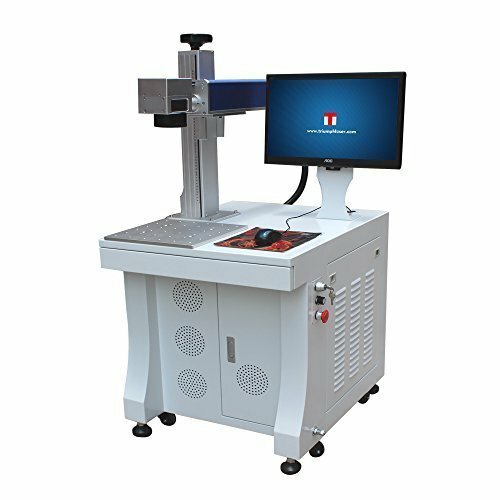 Looking for “Fiber Laser Marking Machine”?